This year Peiffer added a kitchen space in our science lab. 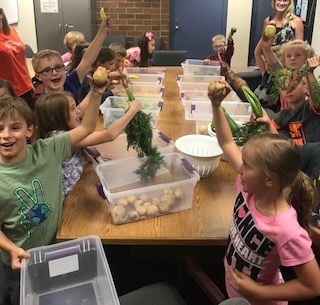 Students have the opportunity to learn, explore and prep food from our garden. 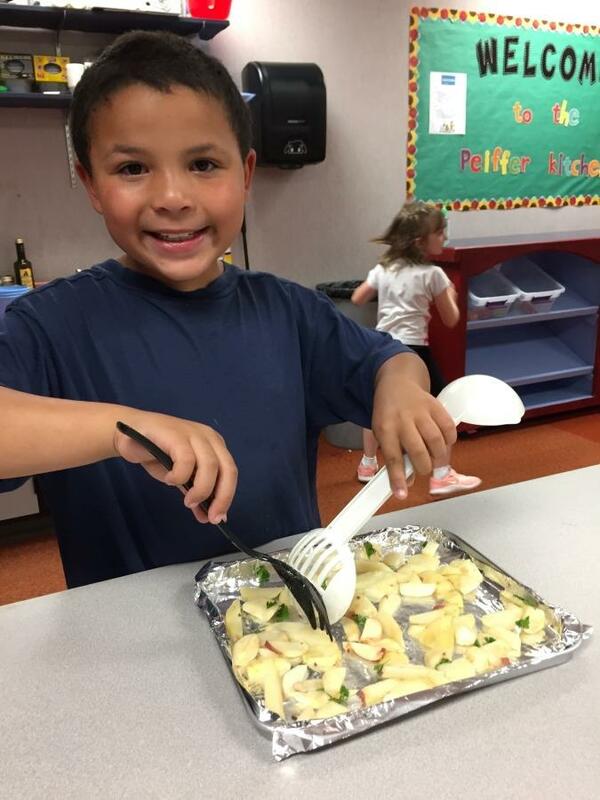 This year students made french fries, zucchini muffins, salads, salsa, hash browns and other delicious foods.